KOBE - A Kobe hospital where four of seven liver transplant recipients died since it opened last November announced Saturday it will temporarily halt operations. 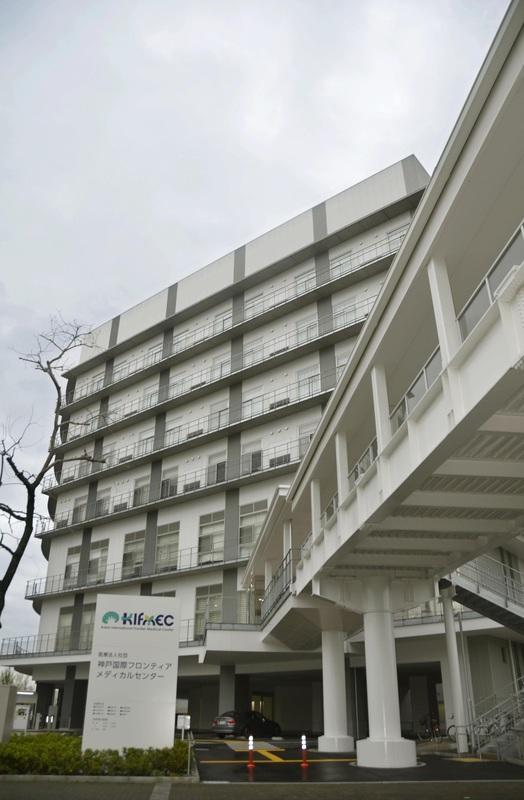 The four deceased, two Japanese and two Indonesians, died within one month of receiving liver transplants from live donors at Kobe International Frontier Medical Center in Chuo Ward. The move follows an investigation by the Japanese Liver Transplantation Society, which comprises surgeons specializing in the procedure. 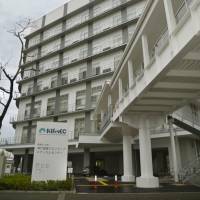 The society found a shortage of medical staff at the Kobe facility and insufficient examinations of both donors and recipients prior to surgeries, according to sources close to the group. Kyoto University professor emeritus Koichi Tanaka, 73, director of the hospital and a veteran liver transplant surgeon, told reporters that surgeries will be put on hold so the facility can review its procedures based on a report by the society. Tanaka said the four deaths were not caused by ill-advised surgeries. Liver transplants from live donors involve removing part of a healthy liver and transplanting it into a recipient, often a relative of the donor who may suffer from conditions including cancer or biliary atresia, an inflammation of the bile ducts that can cause liver damage.